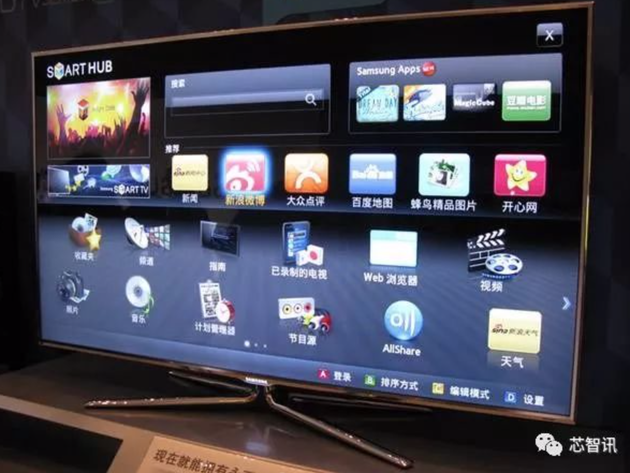 As early as the beginning of last month, it was reported that Huawei, OPPO, VIVO, and other smartphone manufacturers are investigating the TV market, and will follow the formal entry into the TV market. Although the insiders of VIVO and OPPO denied it in the media interview, the OnePlus, which is independent of OPPO, officially announced that it would enter the TV market. 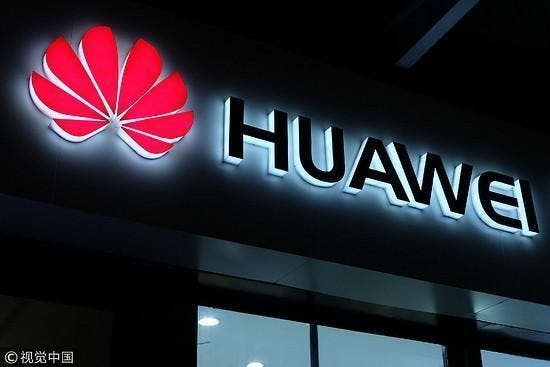 Now, according to the information given by the supply chain, Huawei is secretly carrying out its own smart TV project, and will meet with you by the end of this year, and will be tested by Honor first. According to the latest statistics, the Chinese smartphone shipments in the domestic market in the first half of the year were 176 million units, down 18.6% year-on-year. The market competition is heating up, and the profit margin of the smartphone industry is shrinking. So smartphone manufacturers are no longer satisfied with sticking to the smartphone market, and urgently need to open up new businesses and new markets to help the companies out of the downturn. Taking the smartphone as the center and extending the product to the smart home field is regarded as a safe and feasible development direction. According to the ‘China Smart Home Equipment Industry Market Prospects and Investment Report’, the smart home market will reach 357.6 billion yuan ($52) by 2020. As an important interface for smart homes, Internet TV has a huge market. 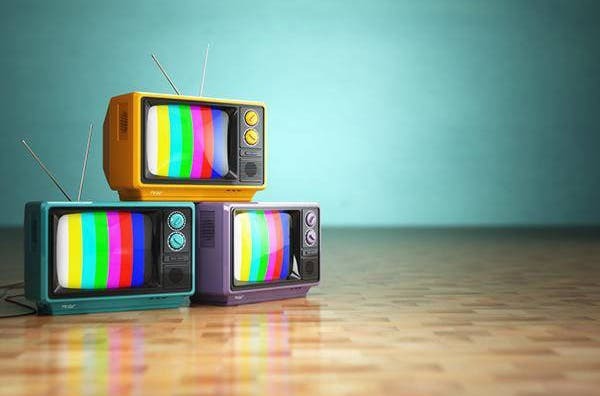 Dong Min, vice president of Avi Cloud (AVC), expects that with the consumption upgrade and diversification of demand, by 2020, the market size of high-end color TVs with a price of over 8,000 yuan ($1163) will reach 2.8 million units. The industry believes that smart homes market is a trillion-dollar market and enter the TV market. The purpose is not to focus on thin hardware profits, but to control the entrance of the home Internet to achieve sustainable operation of the home user market. At present, with the development of intelligent and Internet of Things technologies, smartphones and smart TVs have already had very close interconnections and rich interactions. At the same time, for these head-mounted smartphone manufacturers, the huge smartphone users they own can be turned into potential target customers for their smart TVs. In addition to Xiaomi, on September 17, OnePlus CEO, Liu Zuohu also posted on Weibo, saying OnePlus will enter the TV market and explore the field of Internet of Things. It is understood that in product positioning, OnePlus TV products will maintain the same route as phones, insisting on the strategy of only flagship products. In view of the relationship between the OnePlus and OPPO, some insiders believe that OnePlus will be OPPO’s entry into the smart TV market, which can not only accumulate corresponding market experience for OPPO but also reduce the risk of OPPO rushing into the smart TV market. It is worth noting that OPPO has recently made more than 20 patent portfolios of American audio giant Dolby Laboratories, and actively carried out the patent layout, which is regarded by the industry as being in preparation for entering the TV industry. OPPO has also launched digital mobile TV before. Of course, compared with Xiaomi’s rich layout in the smart home field, in addition to Huawei, other smartphone manufacturers are relatively thin. For Huawei, a number of smart terminals have been introduced, such as routers, TV boxes, smart speakers, etc. Plus, Huawei’s advantages in the smartphone market and 5G networks have made them clearly aware of the development of intelligence. According to the news, Huawei will try to make a finished TV with the Honor brand and see the feedback from the market. Honor Smart TV will cut into the market with the price/performance ratio and compete directly with Xiaomi TV. In the latter stage, Huawei’s TV entry will be based on mid-to-high-end positioning. At the same time, Huawei is also interested in this terminal in terms of trying to customize the new system for TV. It may be running a customized version of its own Kirin OS, and it will be compatible with certain Android applications. For the face of Huawei/Honor to create a smart TV, Zhao Ming, the head of Honor, did not firmly deny it. He said that if they want to get involved in TV, they must make products different from others and come in with changes. Should Xiaomi and TV Panic Because Huawei’s Entrance in TV Market? Huawei Re-established TV Project Team: Entering Smart TV Market?